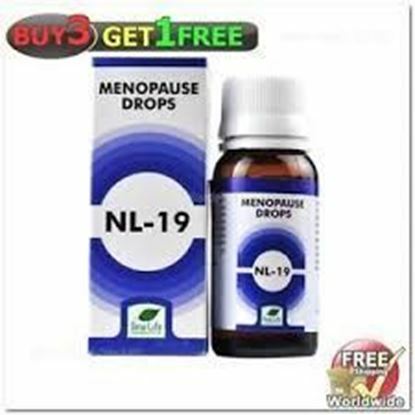 Properties Weight85 (gms) Dimensions3.9 (cm) x 3.9 (cm) x 9 (cm) Wheezal WL-26 Menopause Drops Menopause symptoms include irregular periods, hot flashes, night sweats, sleep difficulties, and irritability. It is the period when ovaries stop performing their normal activity of producing hormones and menses are on the verge to stop. It is also called climacteric period. Indications For Healthy Climacteric Life Other Indicated symptoms It helps to reduce the flashes of heat, Night sweats, anxiety. 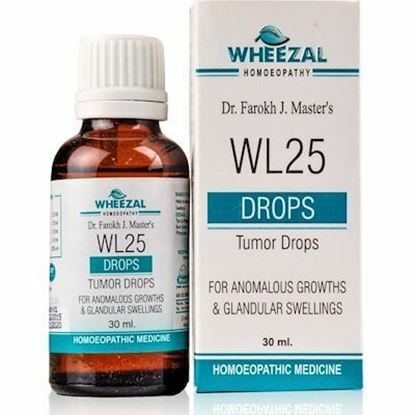 Weakness and pains during the time is reduced with help of this composition. 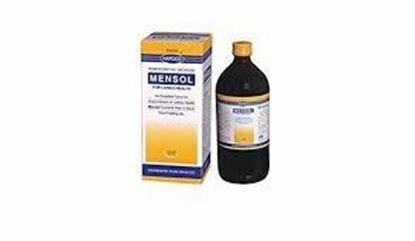 Properties FormTablet Ideal ForFemale Weight56 (gms) Dimensions5.5 (cm) x 4.3 (cm) x 8.5 (cm) About Menosan Tablet Management of menopause: Menosan possesses phytoestrogens, which act as natural selective estrogen receptor modulators (SERMs). SERMs selectively inhibit or stimulate estrogen-like action in various tissues. 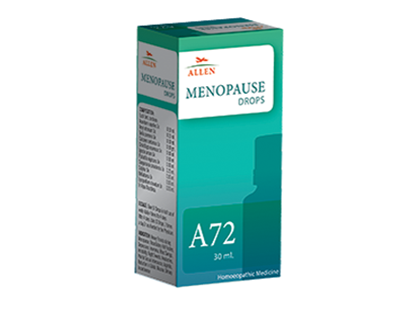 It helps in alleviating climacteric (menopausal) symptoms and ensures a general sense of well-being. The drug is useful in the prevention and management of postmenopausal cardiovascular diseases and osteoporosis as well. 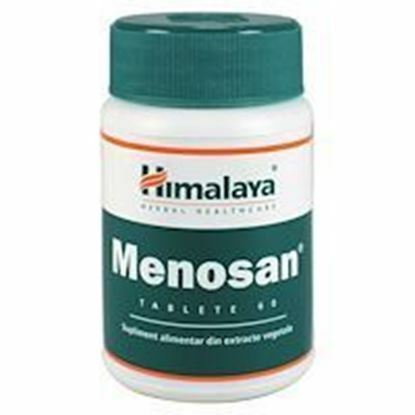 Menosan also has antioxidant and antimicrobial properties. 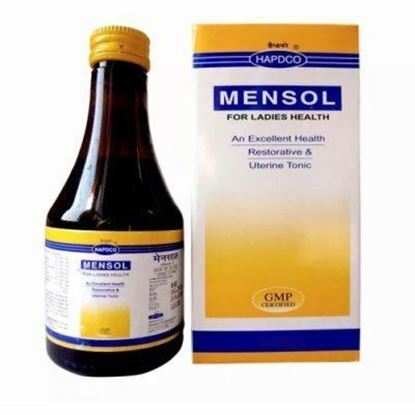 Properties FormSyrup Ideal ForFemale Weight150 (gms) Dimensions5 (cm) x 5 (cm) x 12.5 (cm) Indications of Hapdco Mensol Syrup An excellent uterine sedative for regulation of menstrual troubles together with general improvement of health, Mensol corrects the irregular, scanty, profuse, painful menstruation & leucorhoeal discharge along with headache, backache, vertigo, debility, loss of health, loss of appetite, anxiety, worry and anaemia. Properties FormSyrup Ideal ForFemale Weight568 (gms) Dimensions7.2 (cm) x 7 (cm) x 17.5 (cm) Indications of Hapdco Mensol Syrup An excellent uterine sedative for regulation of menstrual troubles together with general improvement of health, Mensol corrects the irregular, scanty, profuse, painful menstruation & leucorhoeal discharge along with headache, backache, vertigo, debility, loss of health, loss of appetite, anxiety, worry and anaemia.